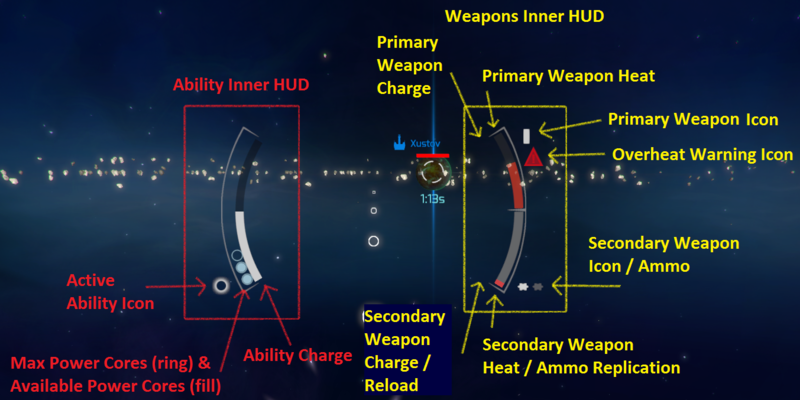 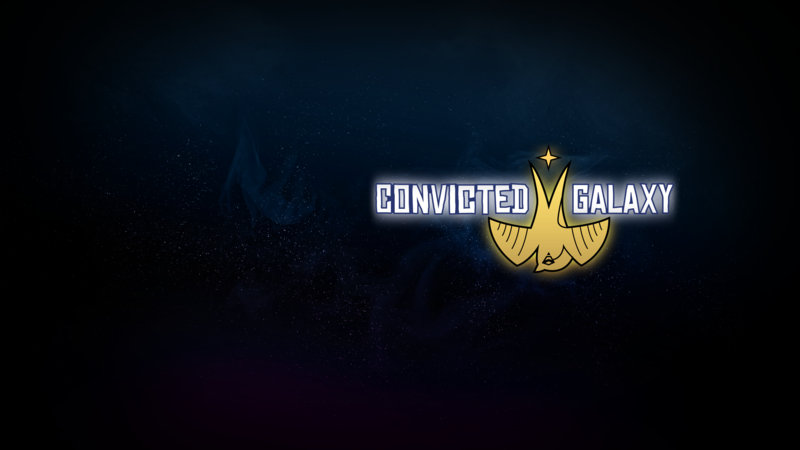 The itch.io version of Convicted Galaxy has been updated to v0.5.0! 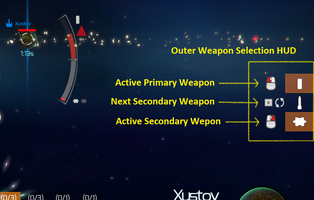 Additionally the Mac version is now universal, adding 32-bit support. 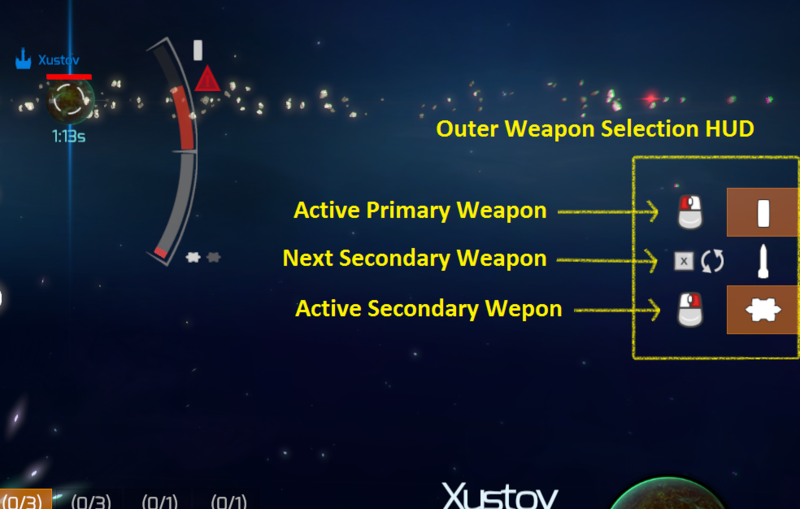 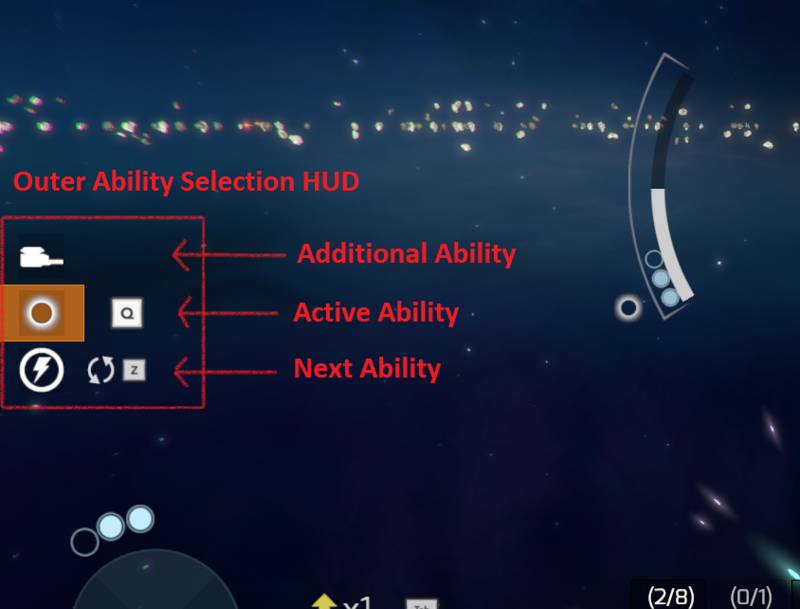 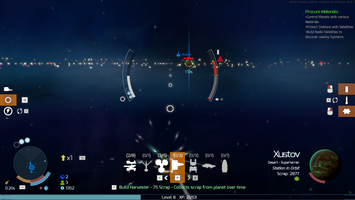 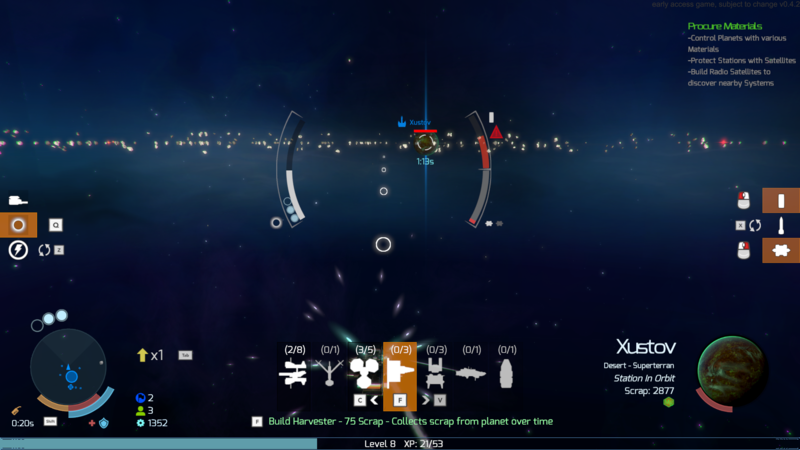 A Third Person 2.5D Action Roguelike in Space.